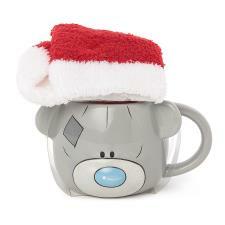 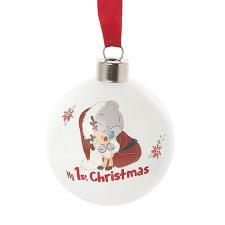 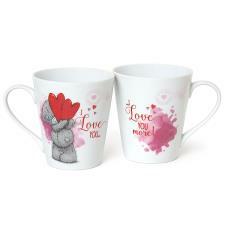 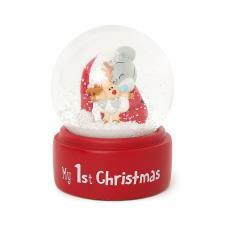 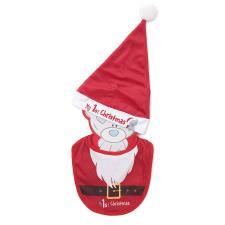 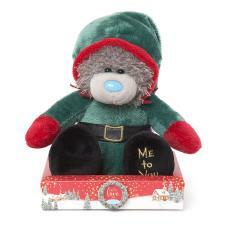 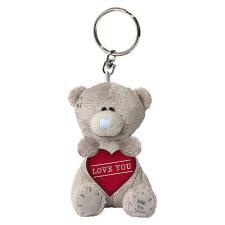 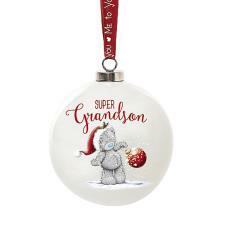 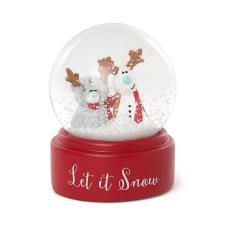 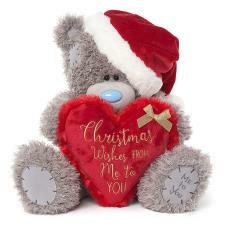 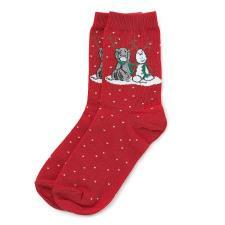 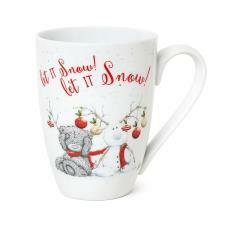 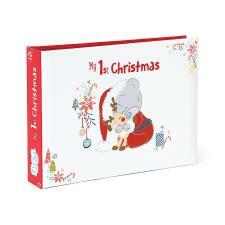 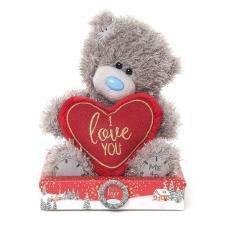 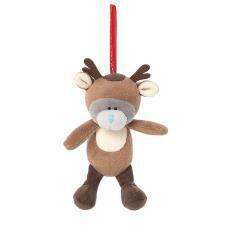 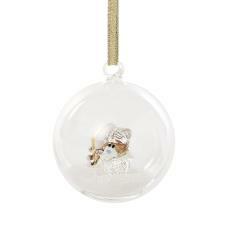 Christmas : Me to You Bears Online Store. 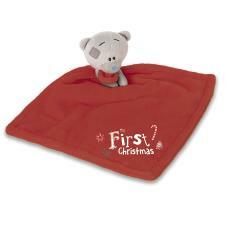 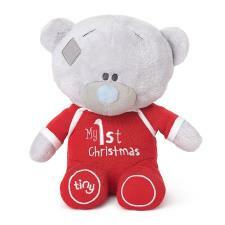 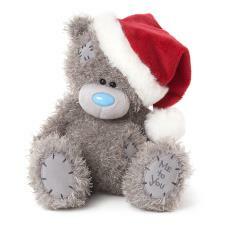 Tatty Teddy is on everyone's list this Christmas! 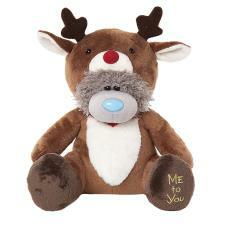 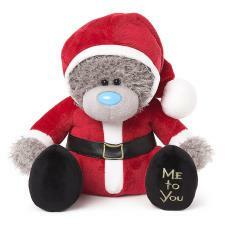 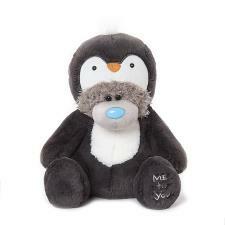 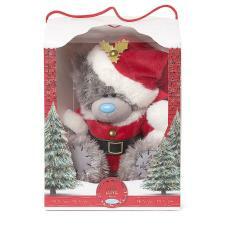 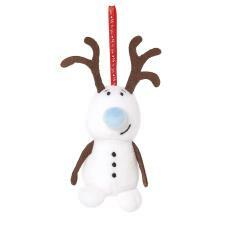 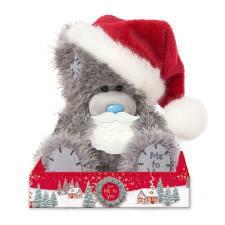 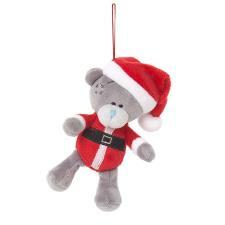 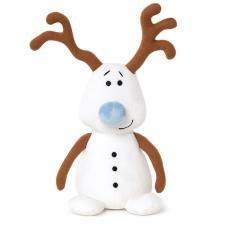 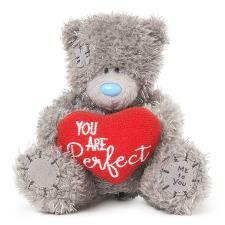 Whether its for Dad, Brother or Husband, his stocking will not be complete without a Me To You Plush Bear, card or gift!